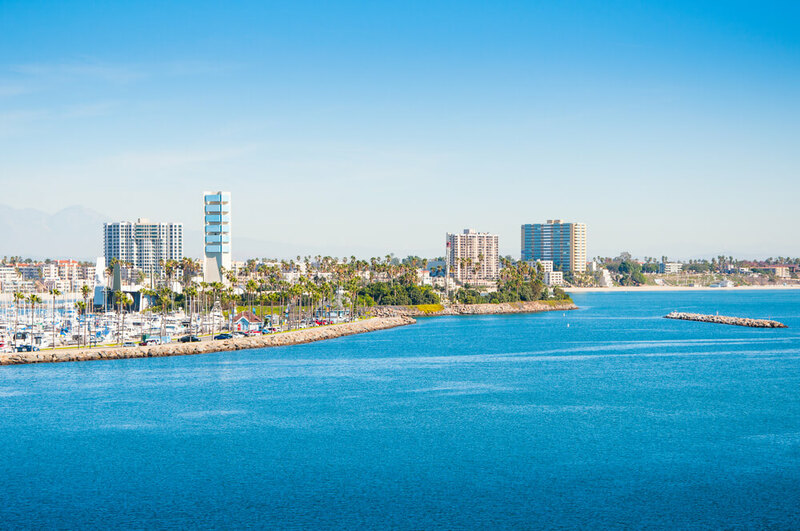 Long Beach is one of the most densely populated cities in the Greater Los Angeles metropolitan area and the 36th most populous in the United States. Initially, the city was called Wilmore City, but residents themselves voted to change the name to Long Beach, dedicating the name to the long and picturesque beaches on the Pacific coast. The city actively supports the state policy regarding the recreational and medical use of cannabis — one of the most famous activists is Snoop Dogg, who actively supports the full legalization of marijuana in the city and state. 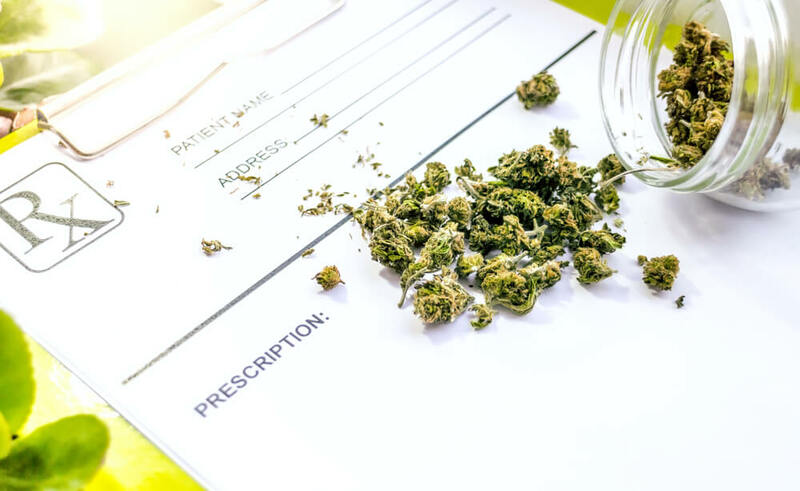 In our article, we will talk about the main provisions of the city’s policy regarding the use of marijuana for medical purposes, as well as how to get the official recommendation for the purchase of cannabis in pharmacies and specialized dispensaries. The city has actively supported the legalization of marijuana for the past 30 years. In 2011, the city administration decided to close specialized mobile dispensaries specializing in the sale of medical cannabis. Since then, marijuana can only be bought at special points of sale for psychoactive cannabis or at licensed pharmacies, while mobile dispensaries continue to operate on semi-legal rights. The state administration explained the general ban on dispensaries that they were allegedly the front of active sales of illegal traffickers. But in actual fact this turned out to be a wrong decision — part of the city’s residents began buying marijuana directly from drug dealers, ignoring the specialized pharmacies and legal points of sale. Already a few months after the ban, the population of the city won a lawsuit that claimed the illegality of this decision, in particular with respect to people with disabilities who use medical cannabis to relieve the symptoms of age-related diseases and ease chronic pain. After the adoption of the official California Proposition 64, any business engaged in the cultivation and sale of marijuana for medical and recreational purposes was completely legalized in the city — this happened in June 2018. After that, specialized clinics continue to function in the city, are taxed and amenable to adjusting their activities on a civil basis, while the legality of their work remains in question. Official prosecution of persons who have been found to have falsified recommendations or MMJ cards or stealing ones. The best option for the legal purchase of medical cannabis in pharmacies or specialized MMJ mobile dispensaries — registration of the official recommendation from the doctor and the subsequent issue of a plastic MMIC (Medical Marijuana Identification Card) card. The MMJ, in common, card, contains all the necessary information about you that may be required in pharmacy institutions to establish your identity and the legitimacy of the acquiring medical marijuana in specified quantities. 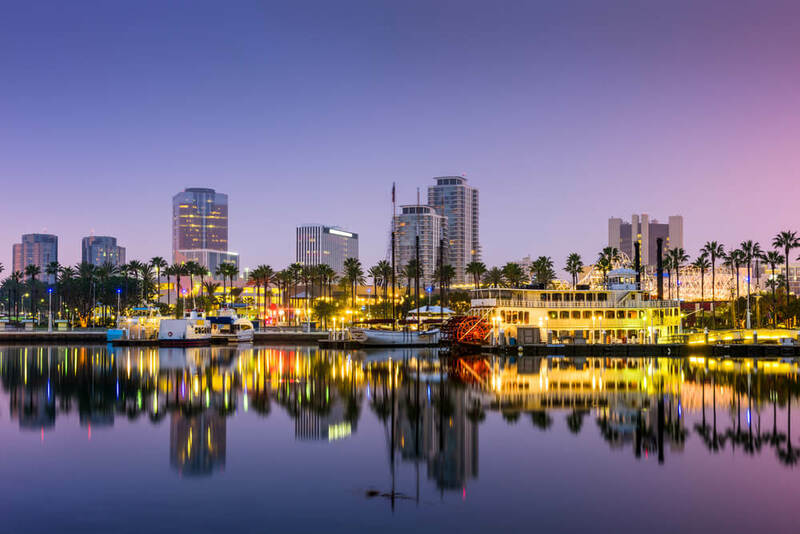 In order to issue an MMJ card, you can contact one of the specialized agencies that run the medical cannabis distribution program in the city of Long Beach. Payment for an MMJ card issuance is done using any method that is convenient — you can freely use your bank card or pay for the ID card issue using popular modern electronic banking systems. Most of the official administrative institutions of the city freely accept both non-cash payment methods and issue cards after paying in cash. Also, for the convenience of users, within the state actively operates various online services that legally issue medical recommendations and MMJ ID cards. Using the services of such websites, you will be able to receive your plastic MMJ card within one day after applying — all the necessary documents will be sent to you by e-mail or via regular mail, depending on the chosen option of providing services. The main advantage of such services is the possibility of issuing a recommendation necessary for the purchase of medical marijuana or an ID card in the shortest possible time, as well as the provision of other related services. Among the list of services of such organizations is advising clients on the most trusted places for the sale of medical varieties of marijuana, on the choice of specific strains, which is suitable, given the symptoms of a certain medical problem, as well as recommendations and tips for those who plan to grow cannabis on their own. After issuing a recommendation or ID card, they will be valid for one calendar year from the date of registration in the general database of clients of institutions that support the program of medical marijuana. 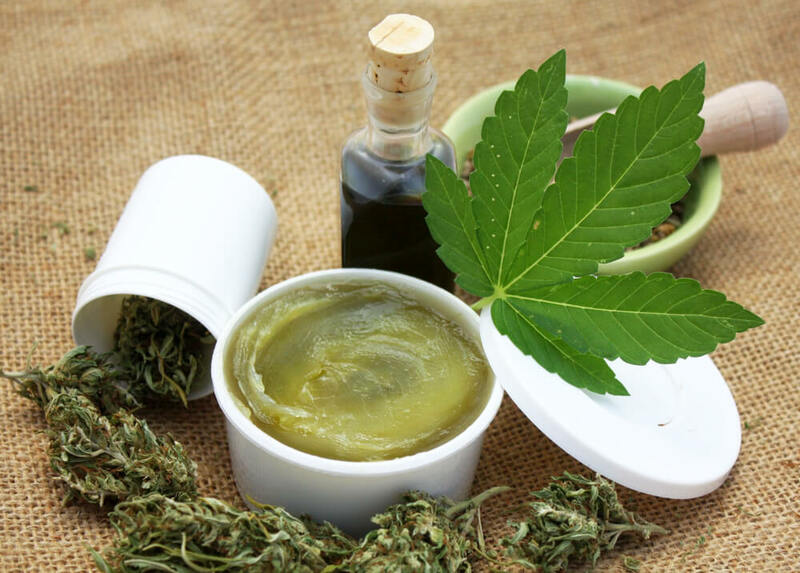 Most medical marijuana varieties contain an increased amount of CBD with a reduced concentration of psychoactive THC. This optimizes the effect of marijuana in the medical plan — increases the relaxing and analgesic properties, while reducing the characteristic for psychoactive marijuana “stoner” effect, which is characterized by a certain amount of inhibition of the psychomotor functions of the body. Many scientific kinds of research testify in favor of the fact that CBD has anti-inflammatory, analgesic and antipsychotic properties. In this regard, doctors hope that this substance will help pharmaceutical companies in the development of effective drugs against a variety of disorders and diseases, accompanied by similar symptoms. So far, there are no full-fledged CBD-based drugs to combat these disorders, but numerous patients claim that the substance really helps them relieve and even completely get rid of the symptoms. At the moment, given the scarcity of choice of medicines based on CBD, the best solution would be to issue an appropriate permit to receive medical cannabis or to issue an MMJ card. 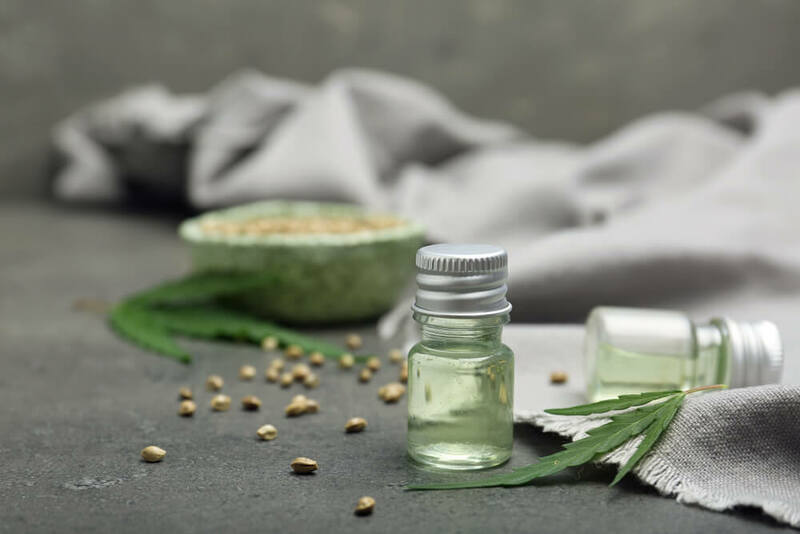 In addition to regular smoking marijuana, at the points of sale throughout the state, you can find special oils or fluids for use with a vaporizer that saves the body from the negative effects of marijuana smoke. The issued recommendation will allow you to freely purchase medical marijuana in special pharmacies or mobile dispensaries. In addition to elevated concentrations of CBD, medical marijuana is characterized by pronounced healing properties, including suppression of inflammatory processes, struggle with pain syndromes and overcoming the symptoms of clinical forms of depression, general exhaustion, insomnia and other problems that often affect people living in big cities. Thanks to the policy of legalizing the use of marijuana for recreational and medical purposes in Long Beach, each resident of the city has the right to receive qualified assistance and issue an official recommendation for the purchase of medicinal cannabis. To issue a special plastic MMJ ID card, which allows you to absolutely legally purchase medical marijuana at the designated points of sale, you can contact the relevant administrative institutions. To receive a card, you will need to be examined by a qualified doctor who will confirm the feasibility of using cannabis for overcoming certain symptoms of diseases. The third tariff plan involves the issuance of recommendations in digital and paper form, as well as the immediate issuance of the MMJ ID card. The price of this tariff plan is 59 dollars. All reference documents are valid for one year from the moment a positive decision is made. After payment of all services, an electronic copy of the recommendation will be sent to you immediately, and all other documents, depending on the selection of an appropriate tariff plan, will be sent to you on the same day and will arrive within 4-6 business days from the time your application is confirmed. 3D CBD. A variety with a predominance of sativa, part of a special line of marijuana varieties from Snoop Dogg — one of the most active promoters of using marijuana for medical purposes. Very often recommended by physicians throughout the state because of the extraordinary healing properties. This variety is able to overcome symptoms such as acute and chronic pain, muscle spasms and inflammation. Also, using this type of marijuana can successfully combat stress and insomnia, and due to the relatively high concentration of psychoactive THC for medical cannabis, 3D CBD is also suitable for recreational use. Bubblegun. A hybrid variety with a large predominance of Indica is the result of the crossing of such famous varieties as AK-47 and Bublegum. The pleasant relaxing effect is also characterized by numerous healing properties, among which, in particular, a strong anesthetic effect. Among other brightly expressed properties of this variety is an effective fight against insomnia and appetite disturbances. Also, this variety is often prescribed to patients after chemotherapy, as it can suppress nausea and other side effects of cancer treatment. Swazi Gold. Rarely recommended medical marijuana strain, because of the relatively high content of THC. Nevertheless, it is very popular in Long Beach, in particular, due to the strong anti-stress effect. It is often recommended for patients with clinical depression, stress, and chronic fatigue. The mild euphoric effect suppresses stressful conditions, and among the characteristics of this variety are also the fight against insomnia, pain syndromes of varying severity and the overcoming of side effects from the treatment of serious diseases. Due to the predominance of sativa, it is often prescribed to patients with various senile ailments, as it is able to stabilize the manifestations of multiple sclerosis, Alzheimer’s disease, and other symptoms that are common in the elderly. Long Beach is very popular among tourists, as it is known on the entire west coast for its endless snow-white beaches on the Pacific Ocean. 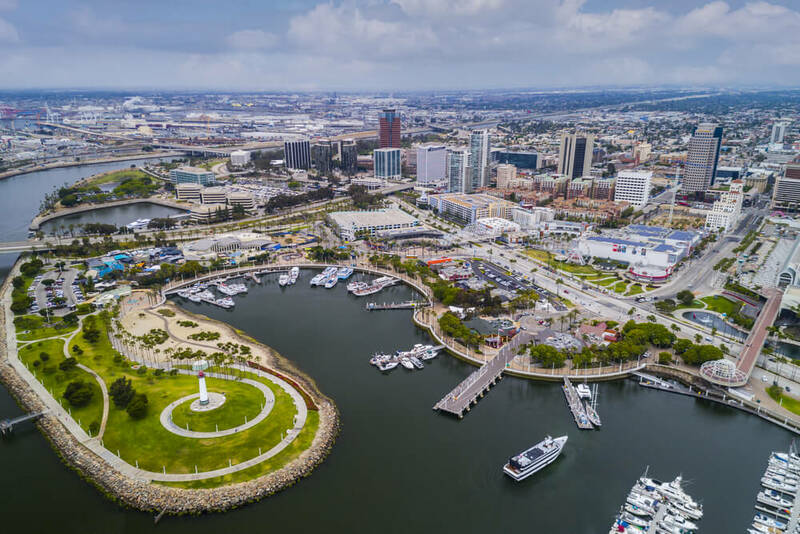 Also, having a great history, Long Beach has a significant cultural heritage, so the city has a huge number of hot spots, where you can go for a walk or spend a quiet and relaxing evening, and get to a noisy party. Taking into account the city’s liberal policy regarding the use of marijuana for both medical and recreational purposes, the city provides great opportunities for leisure activities after you smoke a cannabis blunt. Museum of Latin American Art. Given the high percentage of the population of Latin American origin, this museum is the center of the cultural heritage of a large part of the city. Starting from the time of the Spanish colonization and ending with contemporary Latin American music and other types of art, here you will find unique works of art. The ideal place to walk in a relaxed state of mind while medicated, where you can enjoy the diverse artists’ creations and get inspiration for the implementation of your own ideas. ShoreLine Aquatic Park. One of the most iconic places on the entire coast of Long Beach. The park has been reconstructed in accordance with the trends of modern standards of outdoor activities, so everyone will find a playground here to enjoy — from basketball courts to baseball ones. Engage in active recreation on the shores of the majestic Pacific Ocean after smoking some pot — what could be better on a day off? Aquarium of Pacific. One of the most affluent aquariums in all of Big Los Angeles is a comprehensive center not only for excursions, but also to study the flora and fauna of the Pacific Ocean. Many unique exhibits and the richest zoo of various marine life will appeal to all lovers of ocean attractions. An excellent place not only for walks after smoked some weed but also for rest with the whole family.